Chevrolet Corvettes were a hot item last month. The National Corvette Museum turnstiles didn’t do too bad either. Deliveries of America’s premier sports car more than tripled the best July in recent history, according to the General Motors website. That’s a 356 percent increase from last July’s numbers, company statistics show. Corvettes are made at the GM Bowling Green Assembly Plant. The museum also calls Bowling Green home. “Consumers who do not normally buy the vehicle are looking at it for the first time,” said Jesse Toprak, chief analyst at the car shopping site Cars.com. Toprak said in a telephone interview Friday. 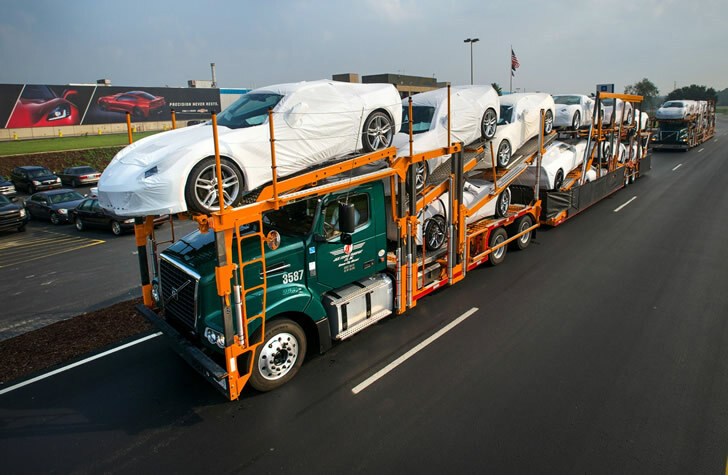 While 671 Corvettes were delivered in July 2013, that number jumped to 3,060 in July this year, company statistics said. Corvette deliveries are up 227.9 percent over 2013, with 20,804 deliveries as of the end of July this year compared to 6,344 a year ago.